The phenomenon of review bombing has for some time become a hot topic, especially on Steam. This term means that "bombing" of negative reviews that have the sole purpose of lowering it score of a game. The real problem is not so much the negative vote but the motivations that almost always go beyond a real one criticizes to the game to which the reviews refer. 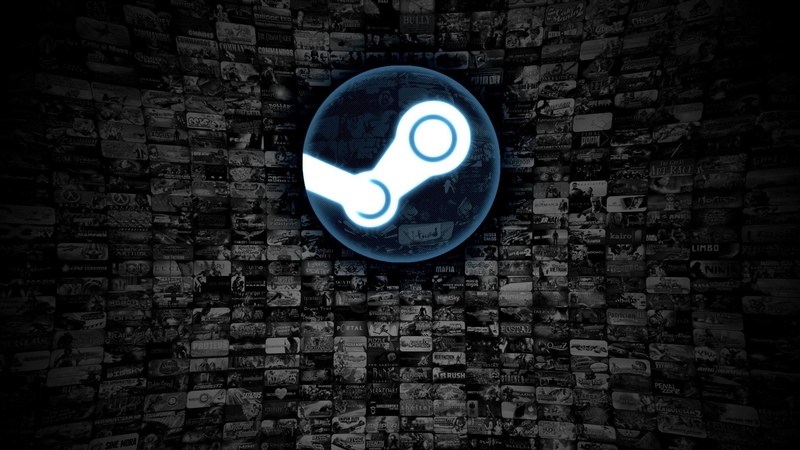 Steam announced the creation of a team that will analyze those suspicious peaks of negative reviews that cause false averages. The comments considered off-topic they will not influence the calculation of the average of the stock but will not be canceled. A very necessary measure that hopefully can limit a phenomenon that too often makes it difficult to navigate in the choice of titles to play. We'll see how much the battle of Steam against review bombing will be effective.